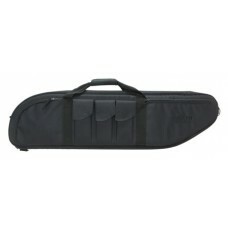 This pocket rifle case has 3/4" foam padding with snap closures on the handle and heavy duty web tri.. 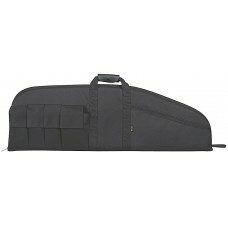 The Batallion Tactical Rifle Case from Allen is a 42 inch soft case for a rifle. This case is made f.. 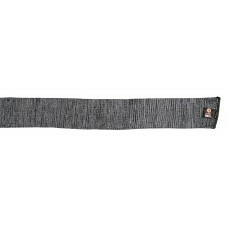 This gun sock is made from a silicone treated knit fabric and will not hold moisture. 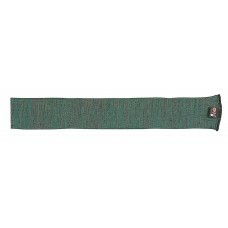 It fits most g.. 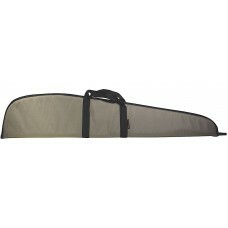 Fits scoped or unscoped rifles or shotguns having an overall length of 46" or less. 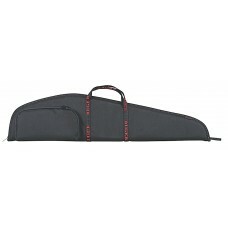 Padded fabric wi..
Allen standard rifle cases have endura outer lining, 1.25" thick foam, #8 zipper and a spacious acce.. 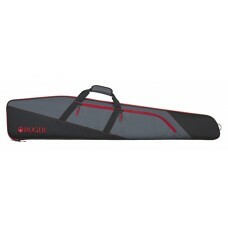 The Ruger Tucson Scoped Rifle Case is 48" long and is designed to carry specific Ruger rifles as wel.. 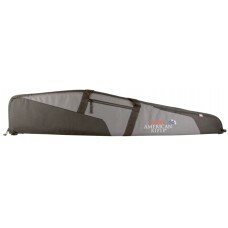 The officially licensed Ruger American Rifle Case by Allen fits guns up to 46". 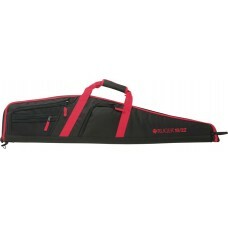 With thick foam padd..
Made with a rugged black endura shell trimmed in red, snag proof synthetic lining and 7/8" foam padd.. 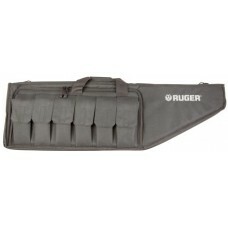 The Ruger Raid Side Entry Tactical Rifle Case features convenient side entry access and a hook and l.. 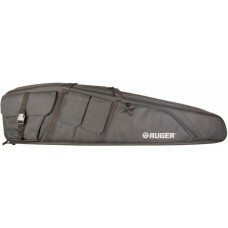 The Ruger Defiance Tactical Rifle Case has extra-rugged endura fabric construction with a soft knit .. 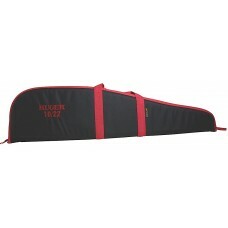 The Ruger Flagstaff 10/22 Rifle Case features three accessory pockets, a padded carry handle and loc.. 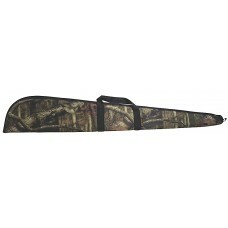 The Camo Gun Case by Allen is made with rugged endura fabric and dense foam padding. Also features a..